People with a lot of money tend to want to spend their hard-earned cash in extravagant locations on some of the nicest, most expensive vacations ever. These vacations require a place to spend the night and rest for the time being, of course, so expensive hotels have begun cropping up around the world, offering the rich and fancy some respite from the rest of the world. Those with enough cash to spend a night or a week in one of the following ten places should count themselves lucky. 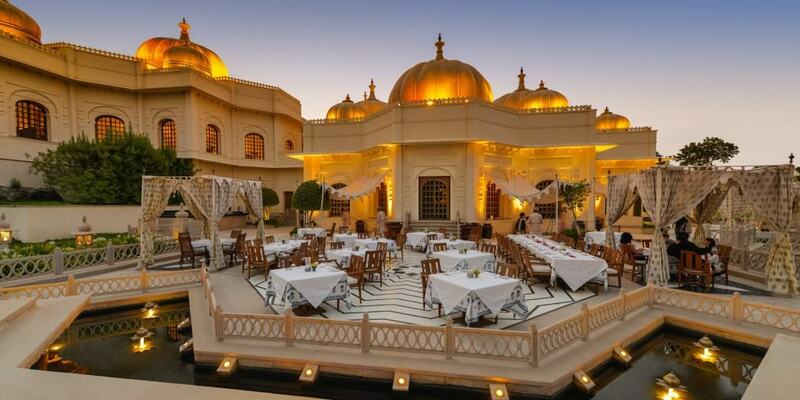 Here are ten of the most extravagant hotels in the world. 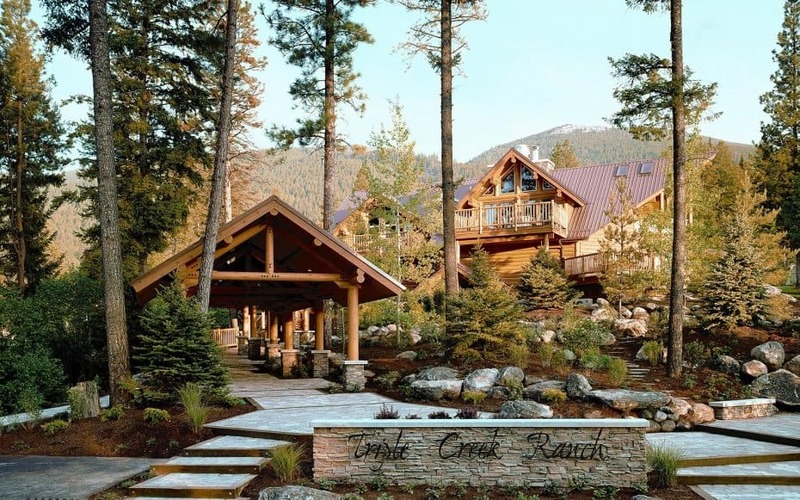 The Triple Creek Ranch, Darby, Montana, is known for pampering those who stay there as if they were royalty. The hotel offers scenic hikes, wildlife expeditions, wine tasting events, cattle drives, and even helicopter tours overhead the Glacier and Yellowstone National Parks. 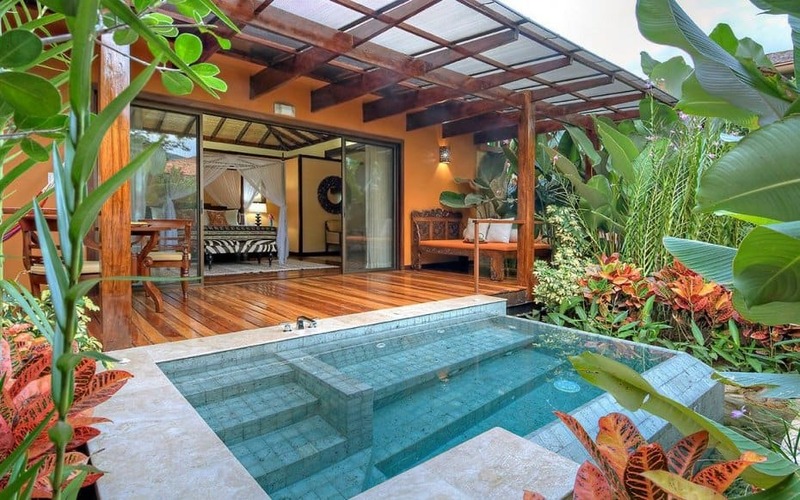 Nayara Springs, La Fortuna, Costa Rica, is the home of around 16 impressive villas at the moment. Each one boasts a private pool, which uses local mineral spring water to fill from the nearby Arenal Volcano. A jungle retreat, spa, and yoga sessions are all available. 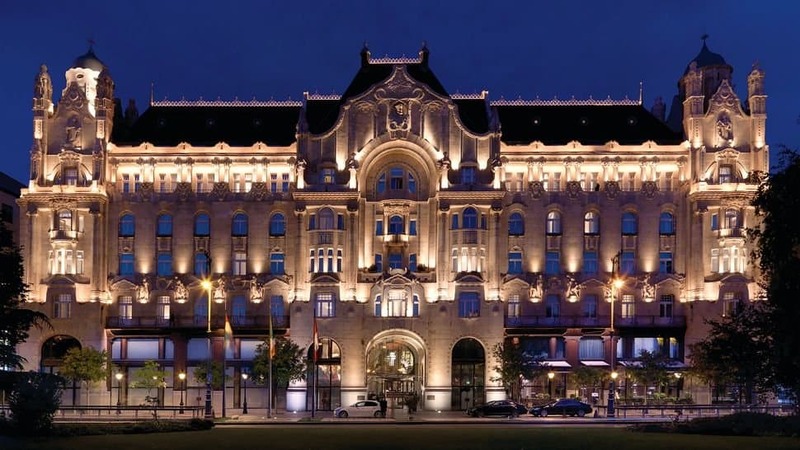 Once an apartment building during the Hungarian Community rule, the Four Seasons Hotel Gresham Palace, Budapest, is a 1906 heritage structure that recently went through a $125 million restoration period. Mosaic tiles, custom chandeliers, and more offer extravagant views. 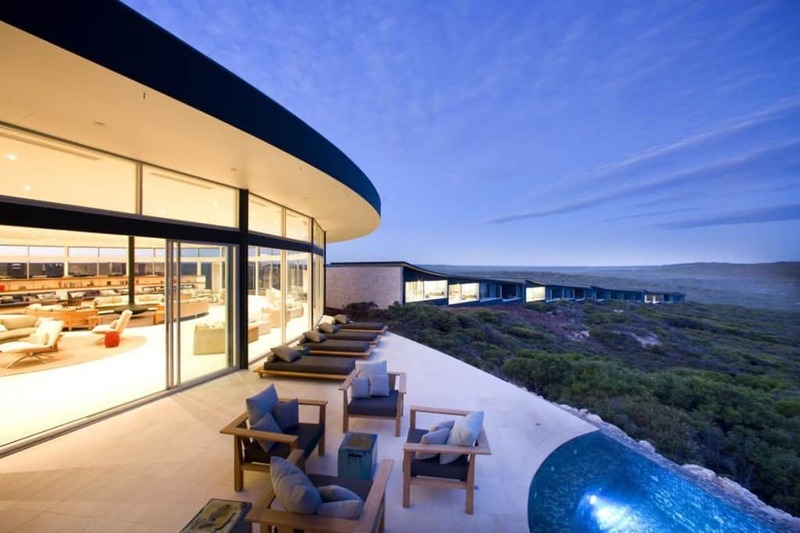 The Southern Ocean Lodge, Kangaroo Island, Australia, is an environmentally friendly villa that takes advantage of the weather within the country. The 21 suites are all highly customized with new flooring, artistic architecture and more. 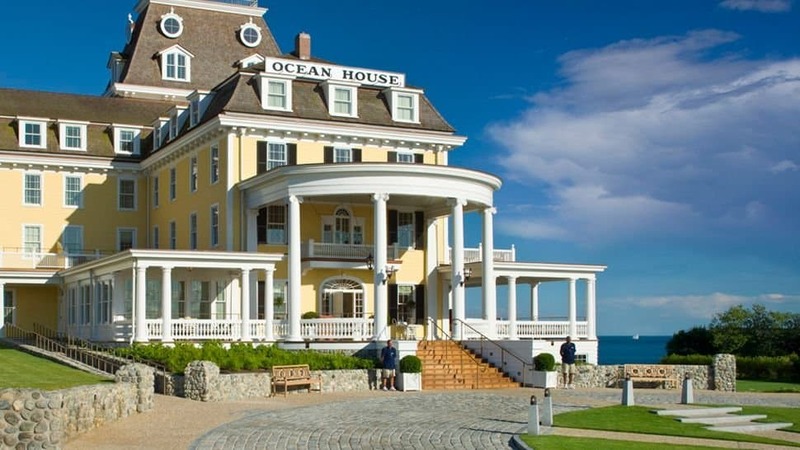 Ocean house, Watch Hill, Rhode Island first opened in 1868. Renovations took place to rebuild the structure, which cost $146 million. There are 49 guest rooms and 22 private villas with modern bathrooms and custom furniture. 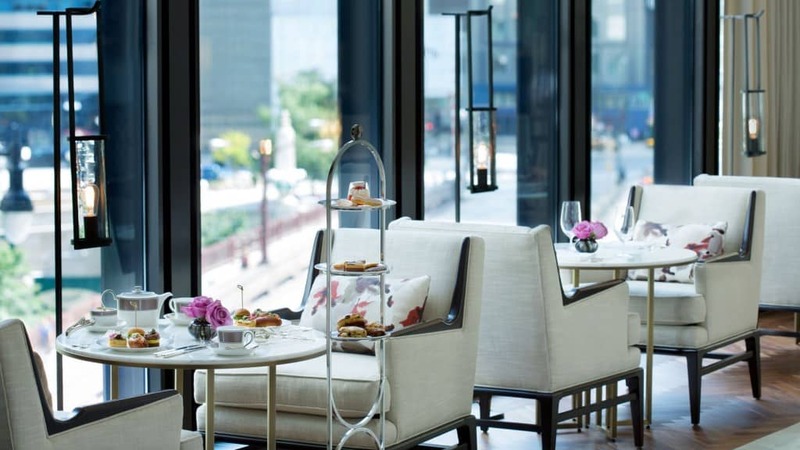 The Langham, Chicago, offers an expensive view of the Chicago river and the skyline of the city. Those with money adore the views through massive floor-to-ceiling windows within each room. The hotel was recently inaugerated a few years back. 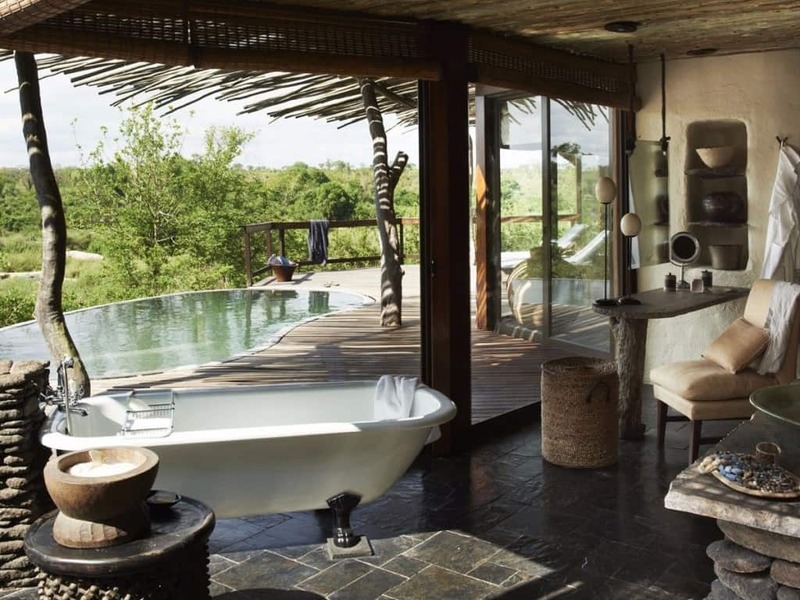 Singita Sabi Sand, Kruger National Park Area, South Africa, sits on some truly beautiful grounds, and is home to two lodges with interiors by African designers. The lodges available have been designed to offer a old-school look on a safari. 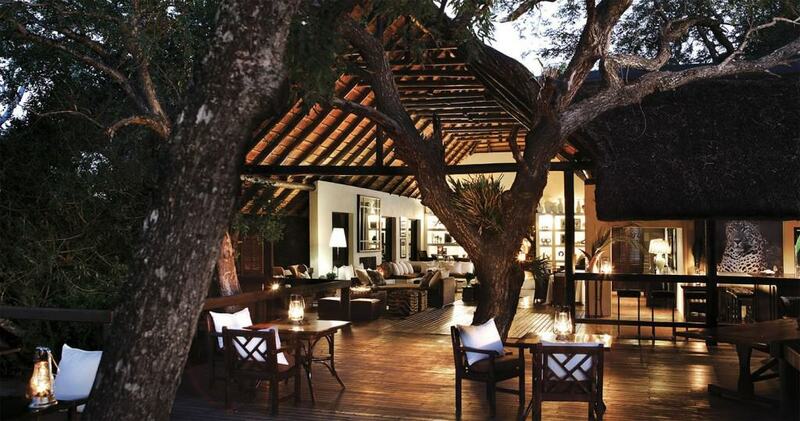 Londolozi Game Reserve features five lodges spread across the wilderness. Each villa has access to five restaurants and numerous bars, all of which are exclusive. Oberoi Udaivilas is an esteemed hotel in the country. Located on a private island along former hunting grounds for the Maharajas, the guests will be welcomed by an exclusive private sedan at the airport. Taj Lake Palace, Udaipur, India, is a 263-year-old marble palace that sits on a luxurious private island on Lake Pichola. Guests have access to 66 rooms and 17 suites, all of which feature impressive and beautiful architecture.